Tweriod: this gives you the best times to tweet. 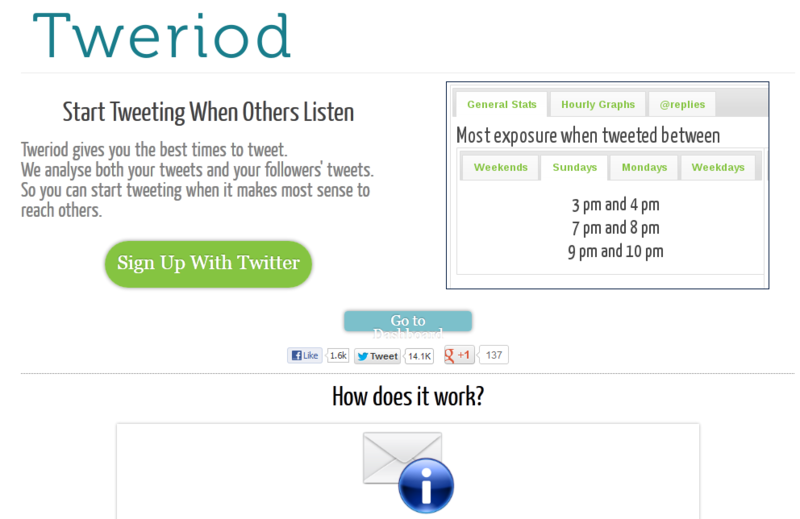 It analyzes your tweets and your followers’ tweets so you can start posting at the best times. 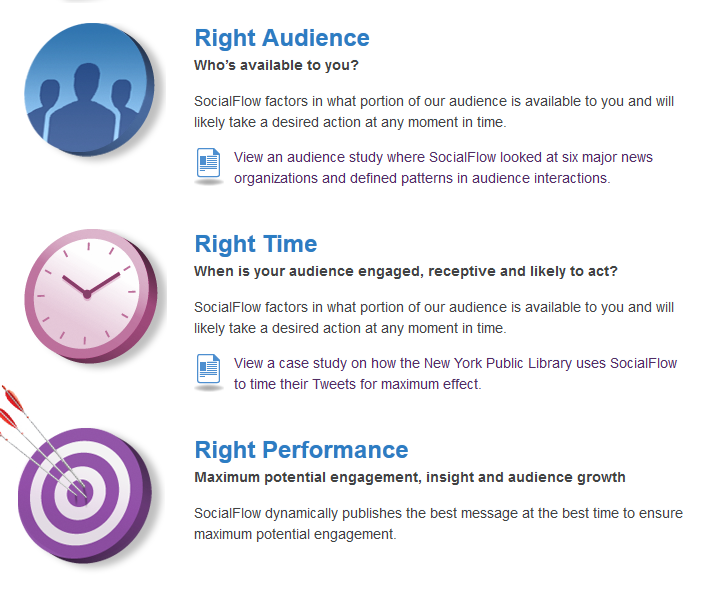 SocialFlow: a powerful service that lets you engage your audience on a whole new level. It helps you have the right message for the right audience at the right time. 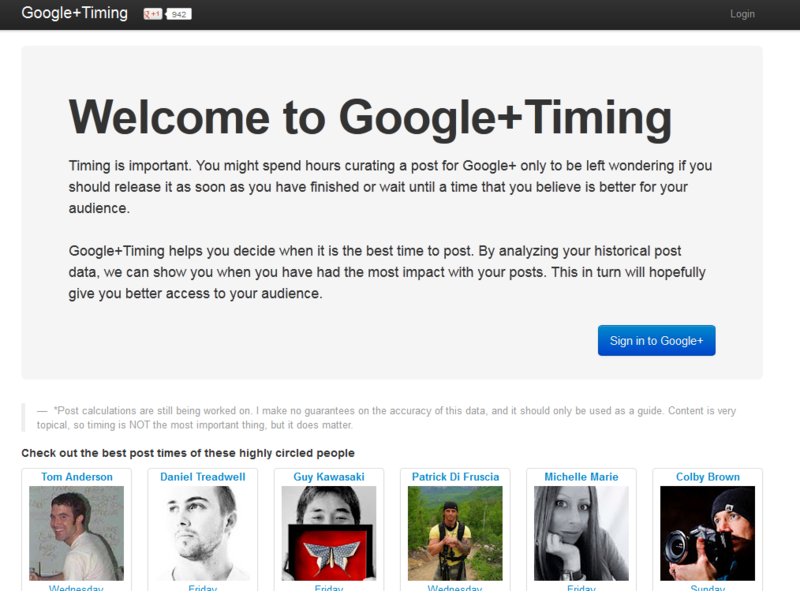 Google+ Timing: a simple tool that goes through your stats and tells you when you have had the most impact with your Google+ posts. 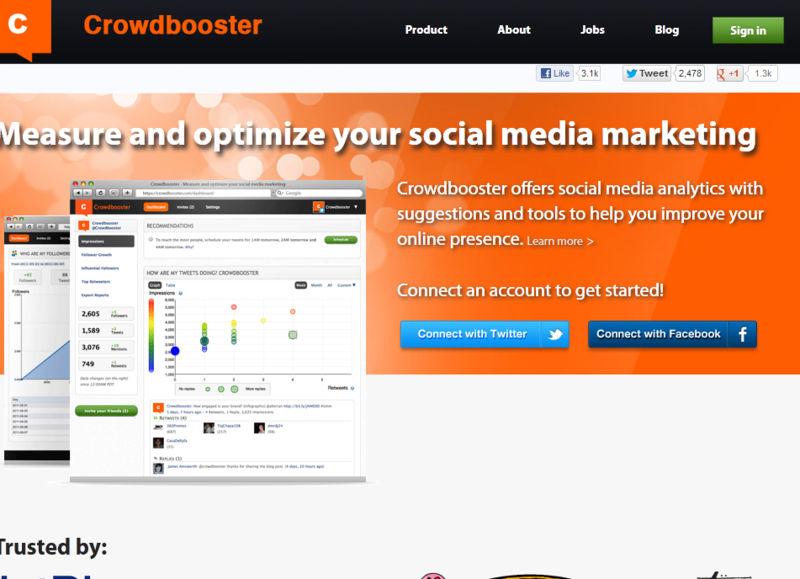 Crowdbooster: offers social media analytics for your business. The tool helps you hone your content strategy for social media. You can use this to analyze the performance of your individual tweets. When it comes to social media, the timing of your content matters big time. The above tools let you get that part right.